Woot Woot!! 2 More GOLDS!! 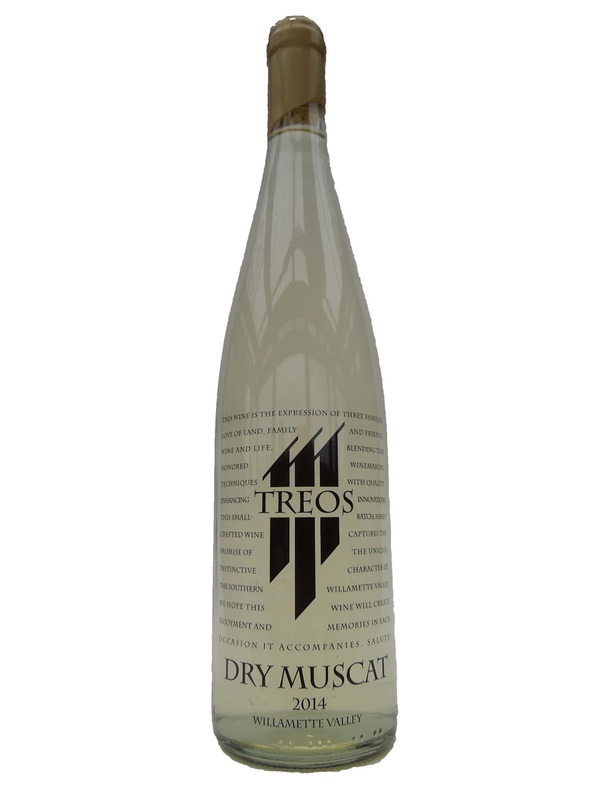 1st Taste Oregon awards TWO GOLDS to Treos wines. Our 2012 Elegant Reserve Pinot Noir and our 2014 Dry Muscat just won Golds at the 1st Taste Oregon competition! Oregon winemaker Dave Jepson solidifies his reputation with Muscat, meriting our top rating in successive warm vintages for his dry expression. He sends Muscat Ottonel (65%) and Muscat Blanc à Petits Grains — cropped at 1.5 tons per acre — through a fermentation process using yeast from Alsace to accent the floral and fruitiness, which shows. It offers a gorgeous nose of rosewater, alyssum, Ambrosia Salad, ripe Bartlett pear and apple. Those come through on the palate in a remarkably fruity yet dry structure (0.7% residual sugar), allowing for a bit of varietal oilyness on the midpalate and an elegant finish. Jepson and his crew at the Monmouth project suggest serving it with non-oily seafood — crab cakes, grilled shrimp and seared scallops.